Need some graphic services ? AHK and its Studio Design offers graphic services tailored to your needs. 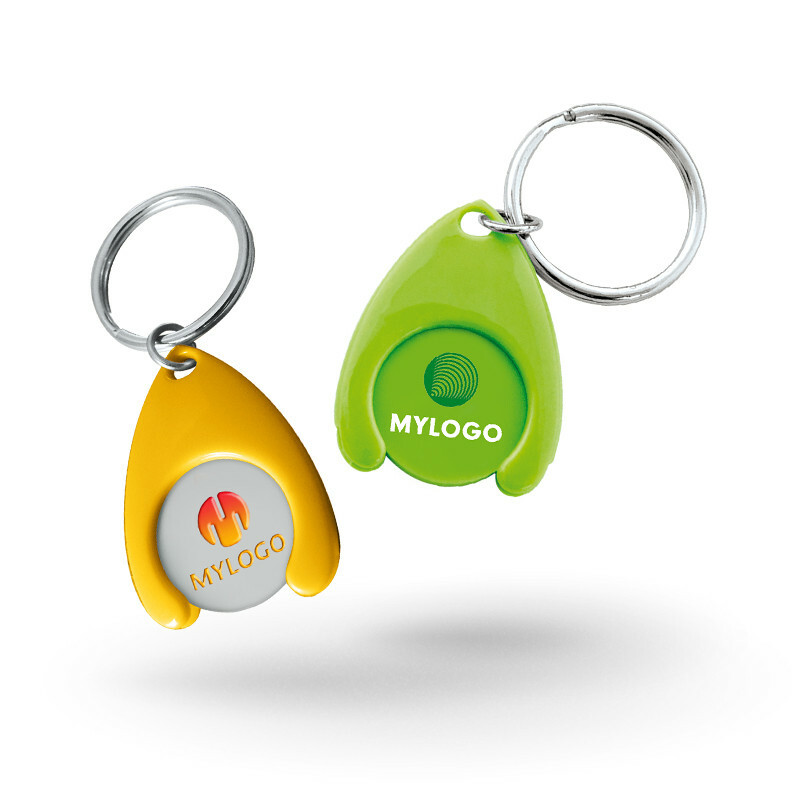 • Coin holder keychain in ABS which can be associated with a metal or PVC trolley coin. • Customization of the PVC coin-holder by imprint is possible. Individual OPP bag packing. • Numerous keychain's attachments are available for coin holder keychain in ABS.. Delivery by Air, Sea and Express & Custom clearance all around the world. Quality control, packaging and delivery follow-up. Sign in & access to your distributors features and tools ! Some information and features are only available for our resellers. Log in or create your account to enjoy online benefits and services.